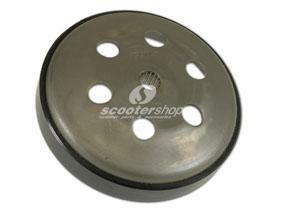 Breather for clutch for Vespa PE - PX - Cosa. 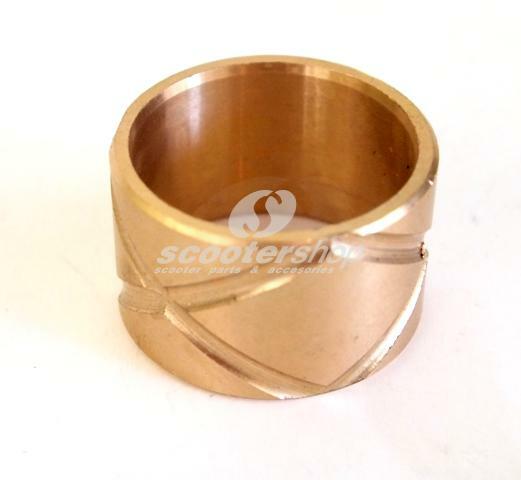 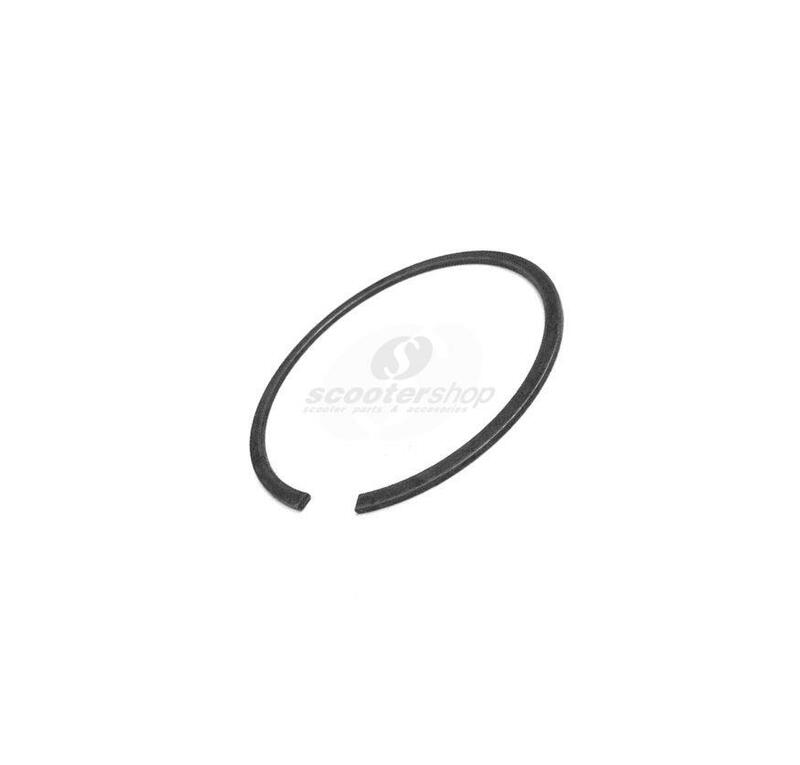 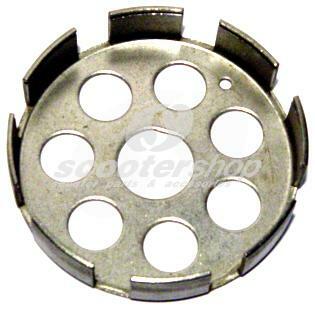 Circlip for clutch basket for Vespa PE-PX-Cosa. 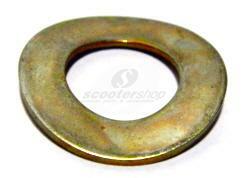 Circlip for clutch Vespa PE 125. 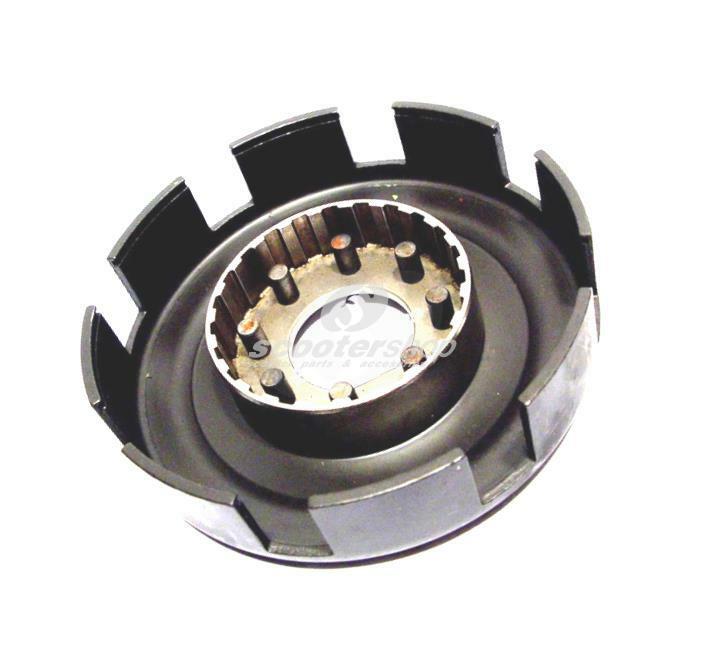 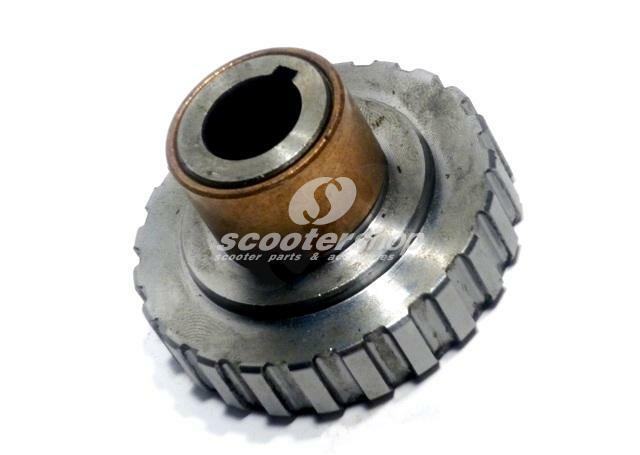 Clutch - BGM PRO Superstrong for DRT cluster gear - Vespa V50, V90, SS 50, SS 90, PV125, ET3, PK50, PK80, PK50 S, PK80 S, PK125 S, PK50 XL, PK125 XL, ETS, PK50 HP, PK50 SS. 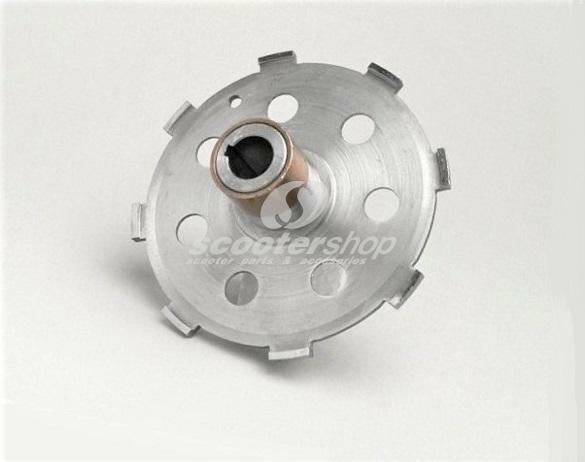 Clutch backplate for Vespa PX F/D - Cosa. 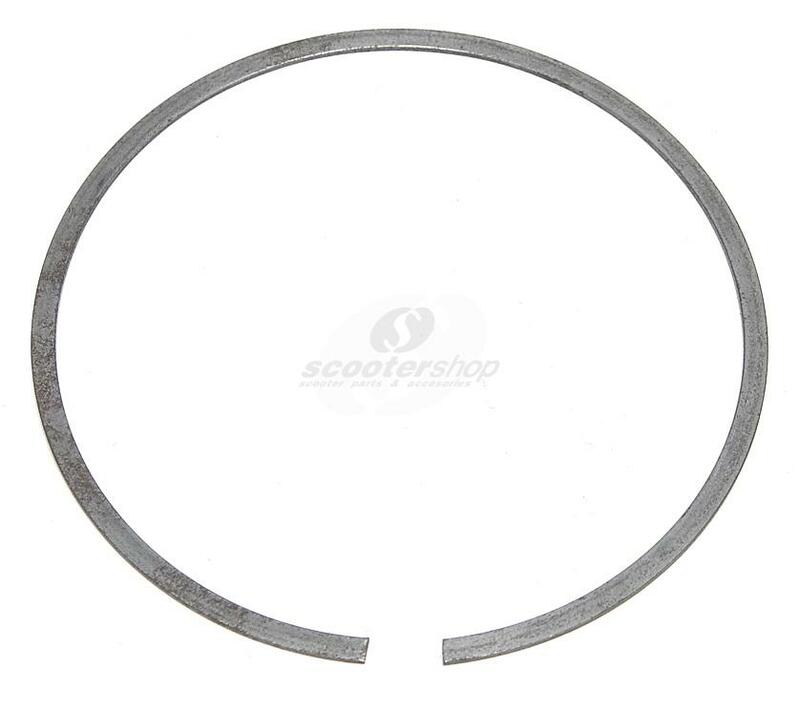 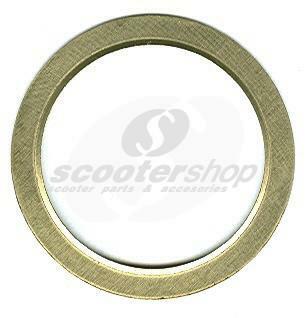 Clutch backplate for Vespa PX F/D after 1996 - Cosa II. 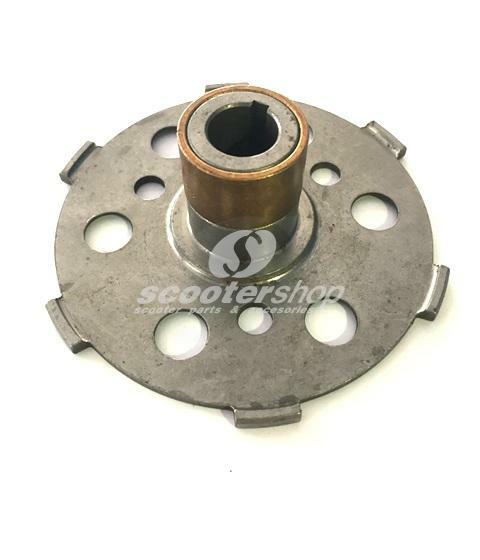 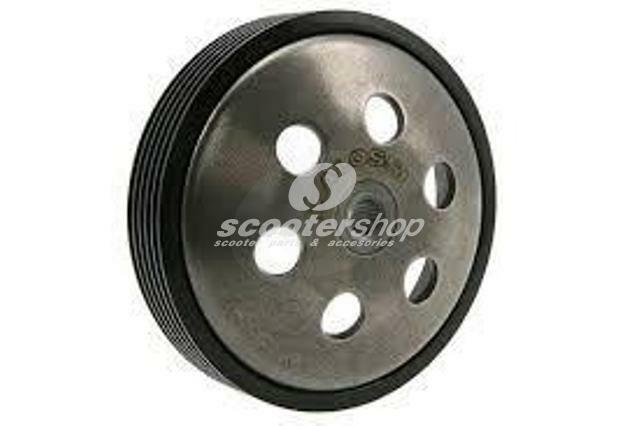 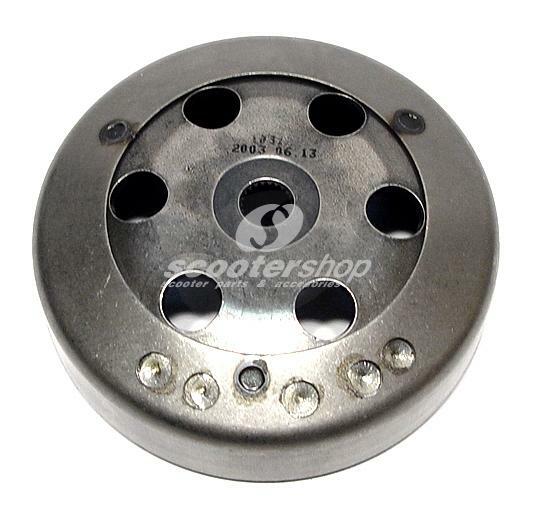 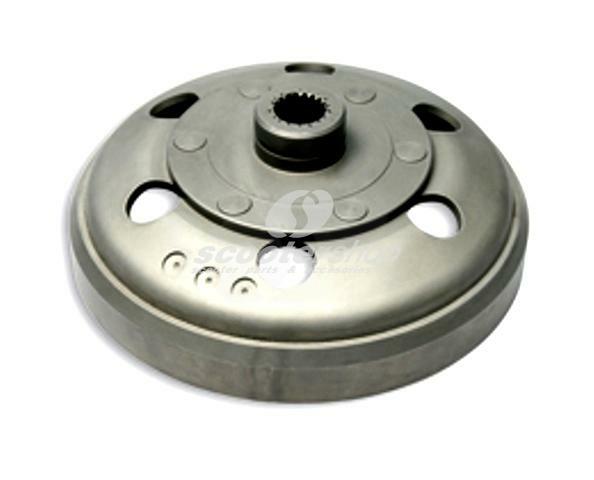 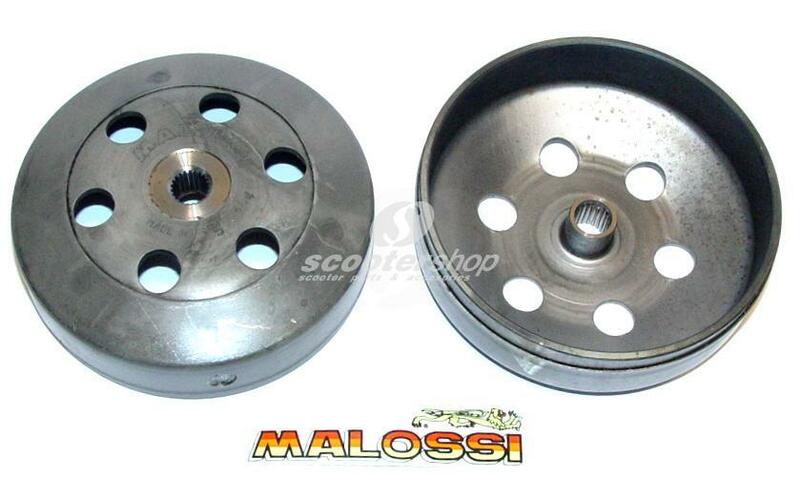 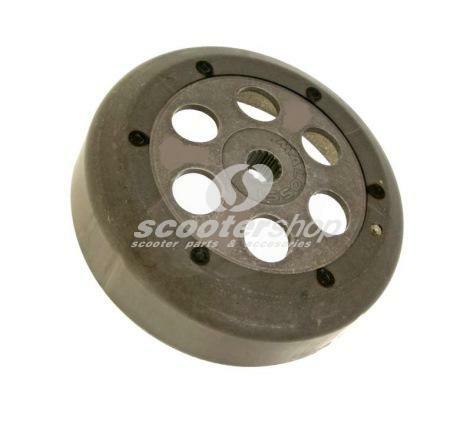 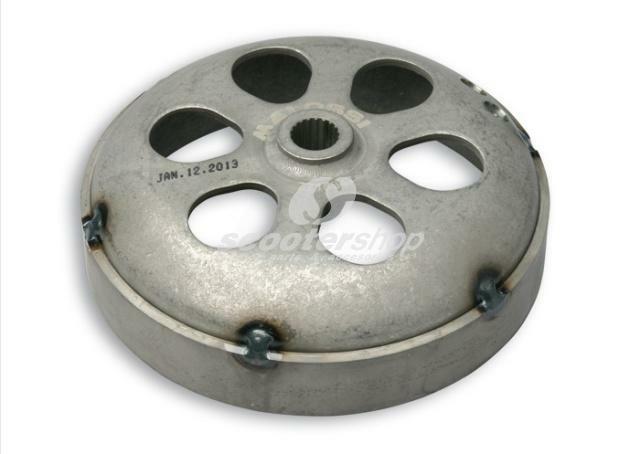 Clutch baseplate Vespa PX (2001- ) - Cosa. 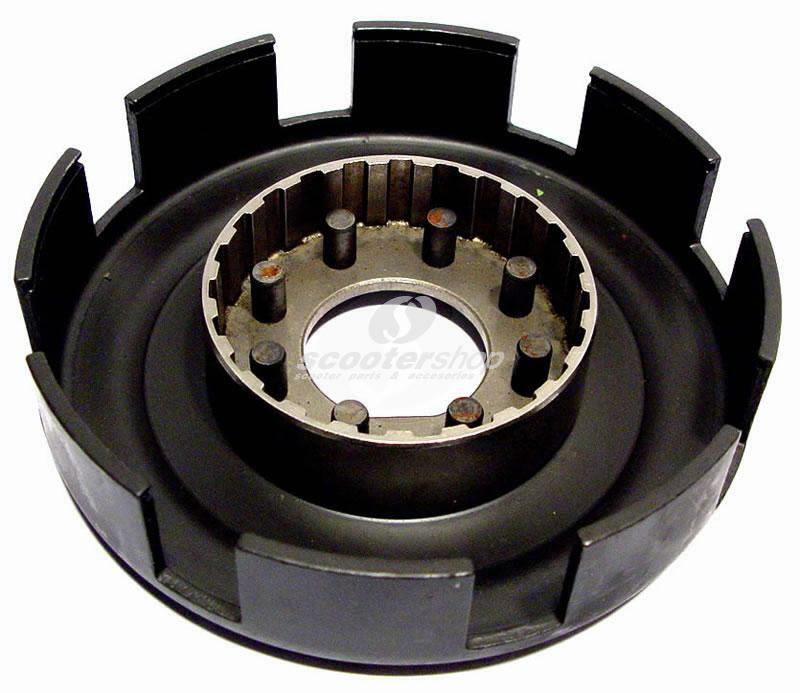 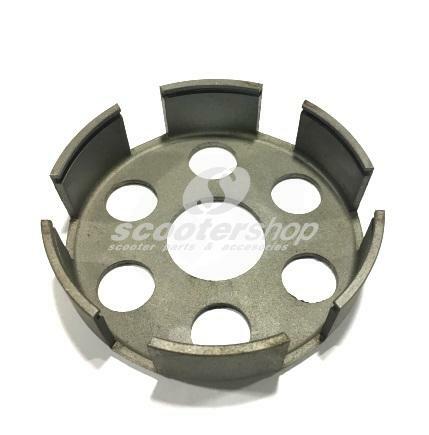 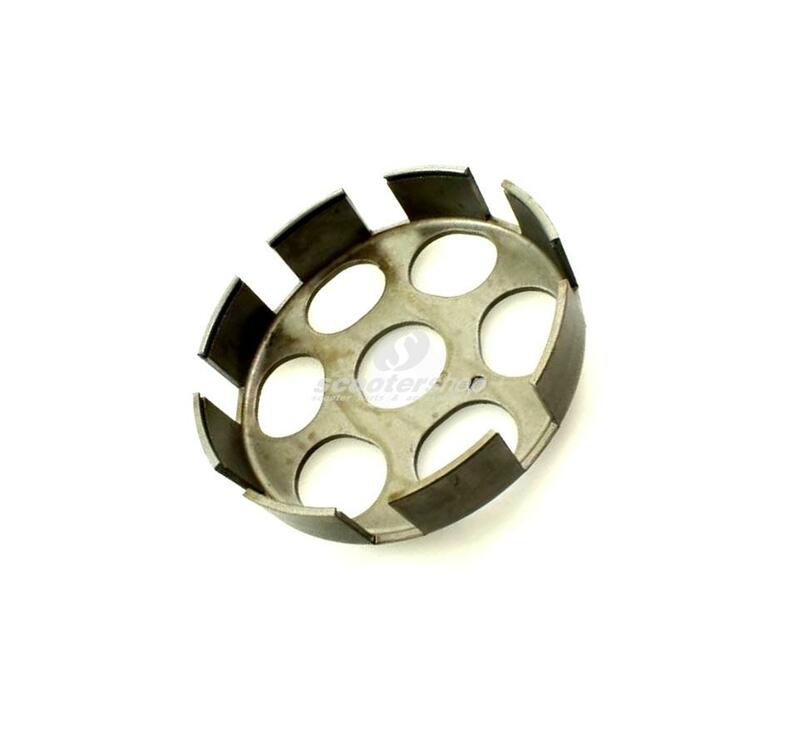 Clutch basket circlip for Vespa 50-125, ET3, PK50-125, XL, FL D external 64 mm. 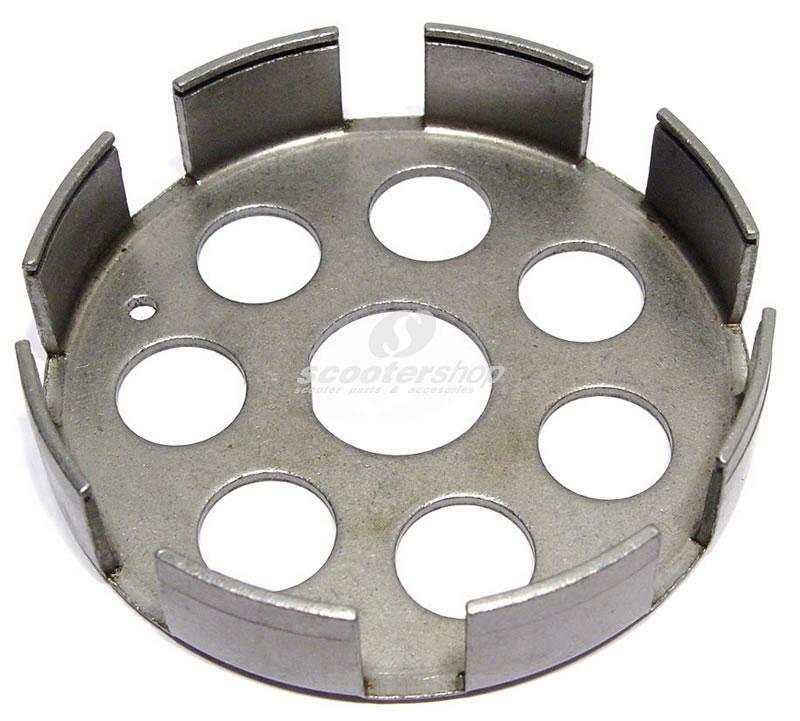 Clutch basket for Vespa SS 180, Rally 180. 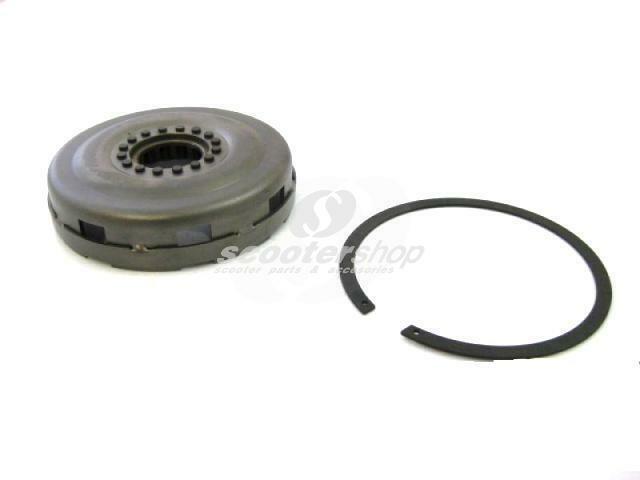 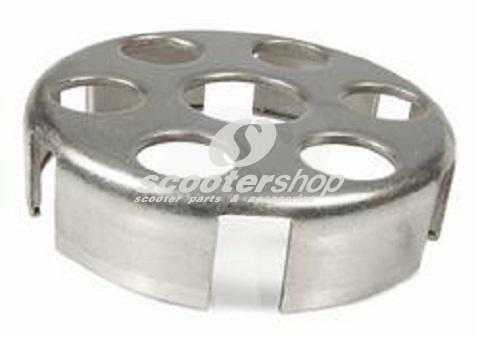 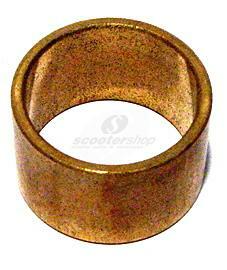 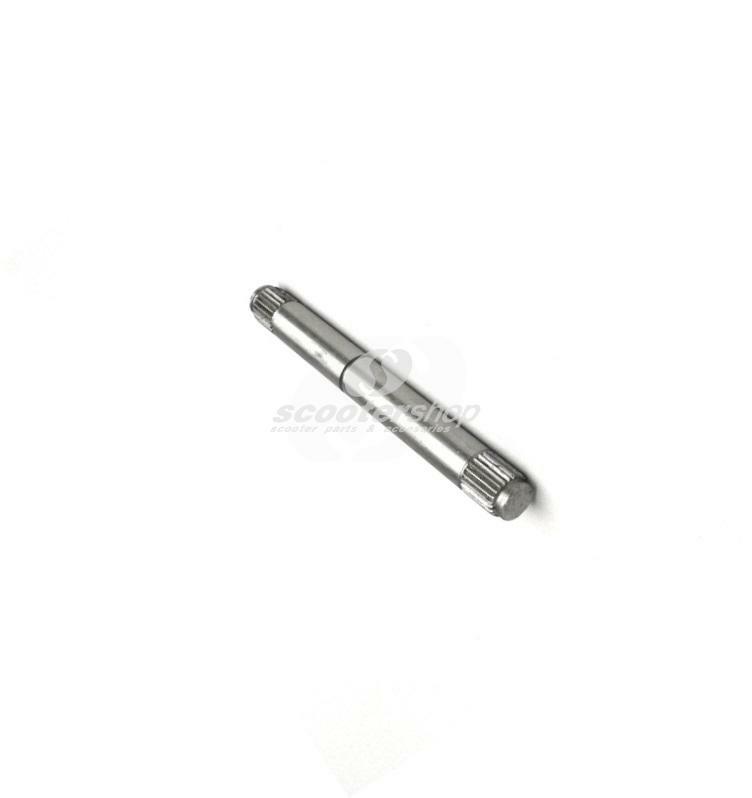 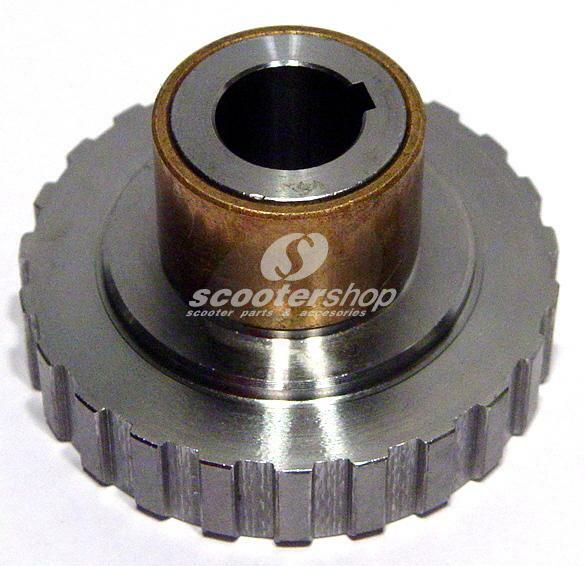 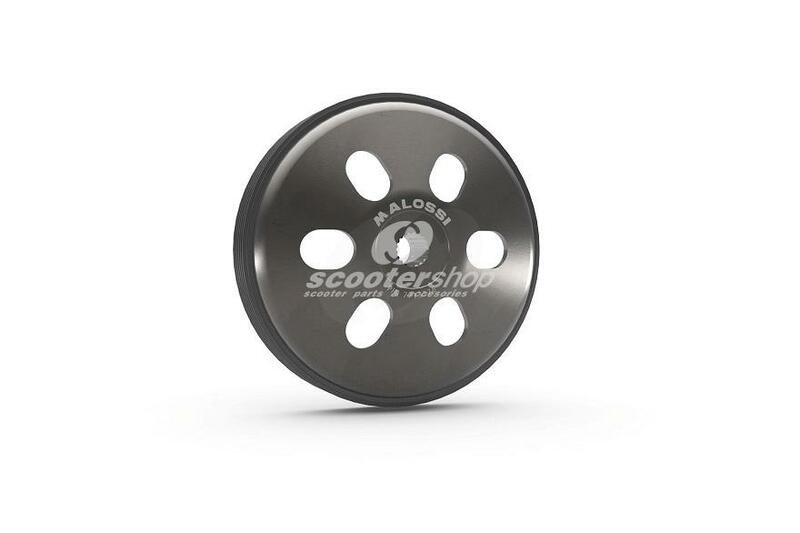 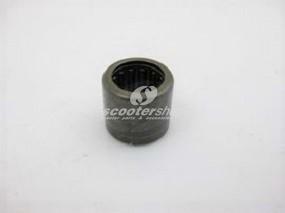 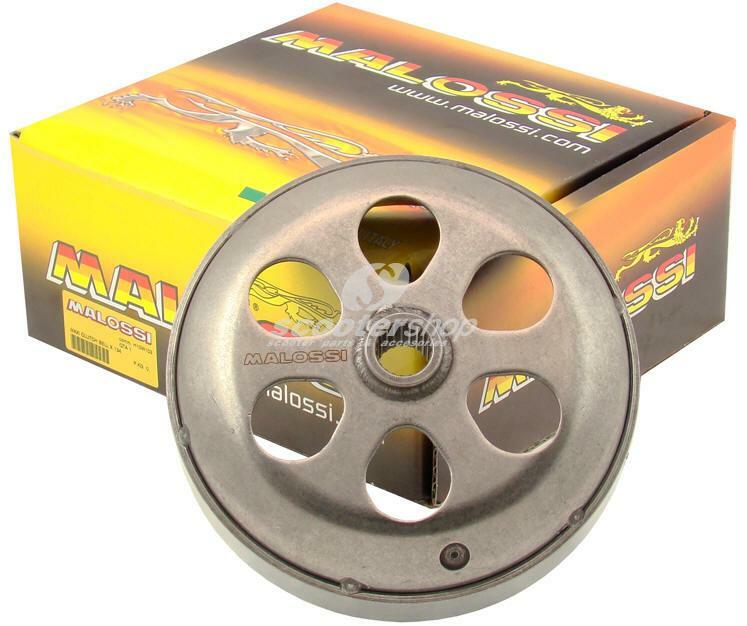 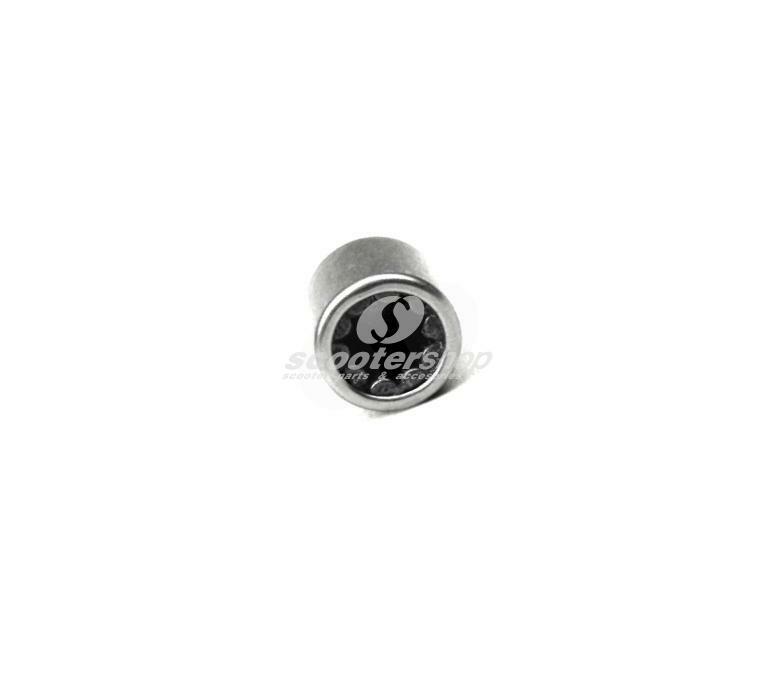 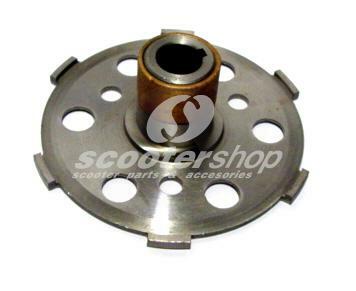 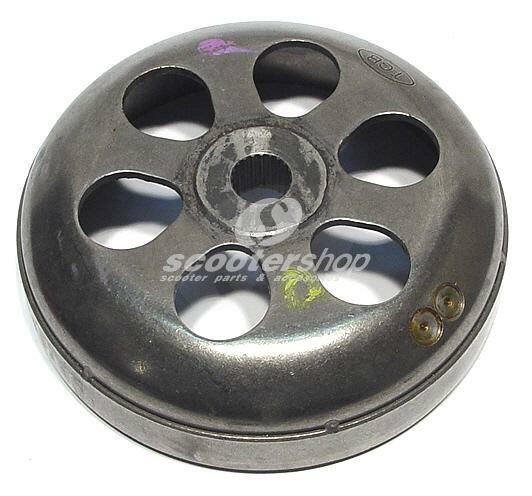 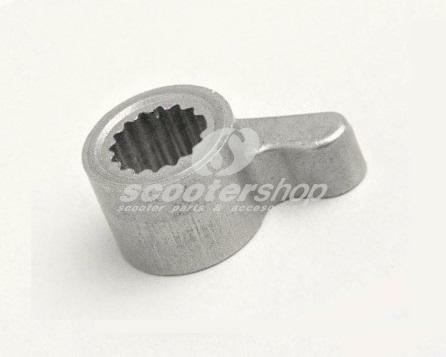 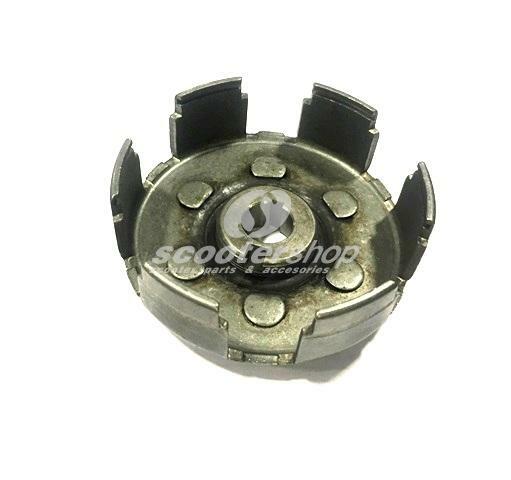 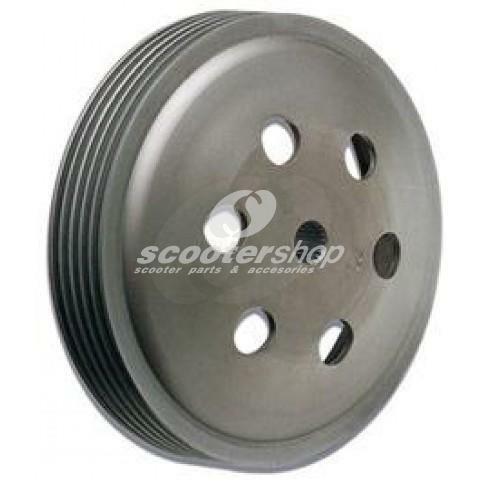 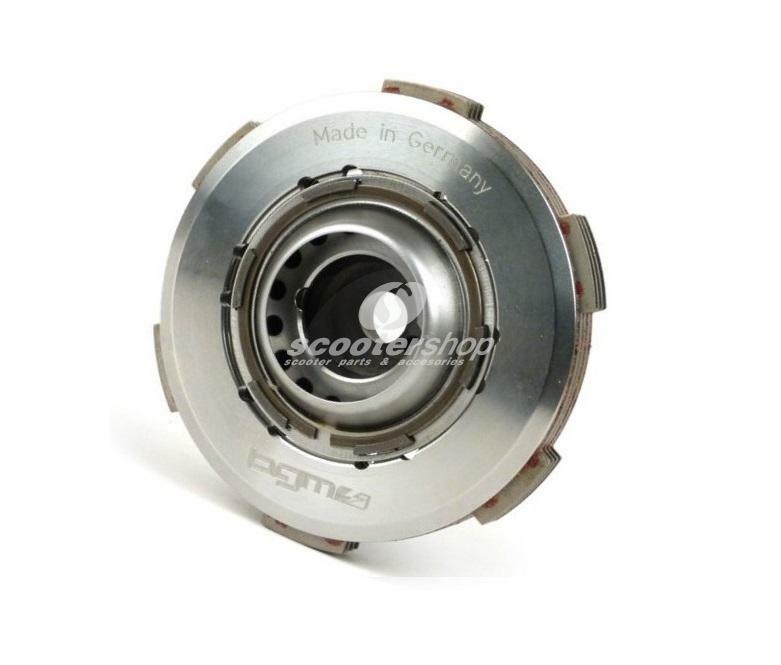 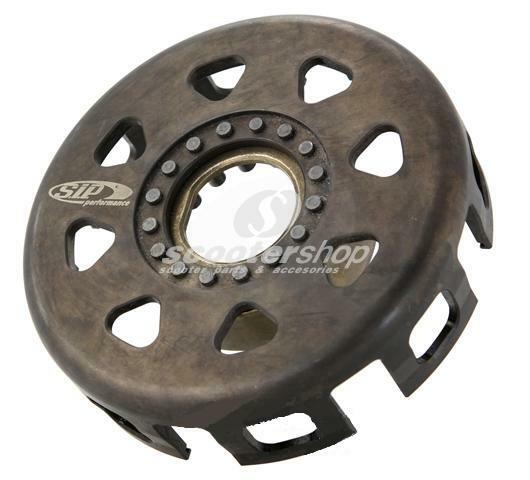 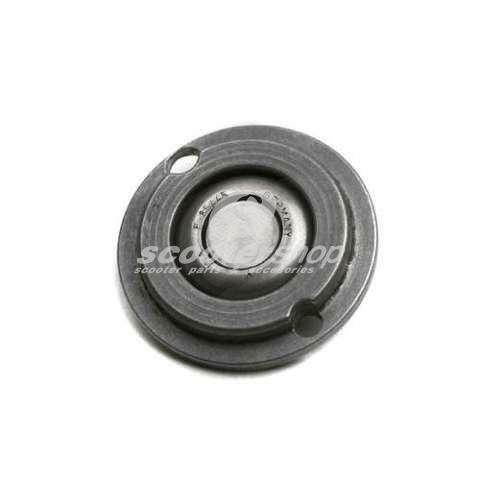 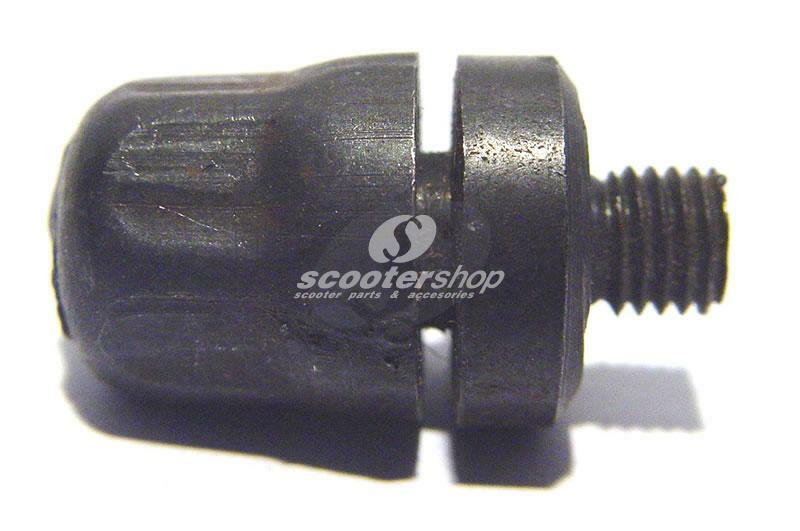 Clutch Basket SIP Sport "COSA 2"
Clutch Bush SIP for Vespa PE, PX, Cosa. 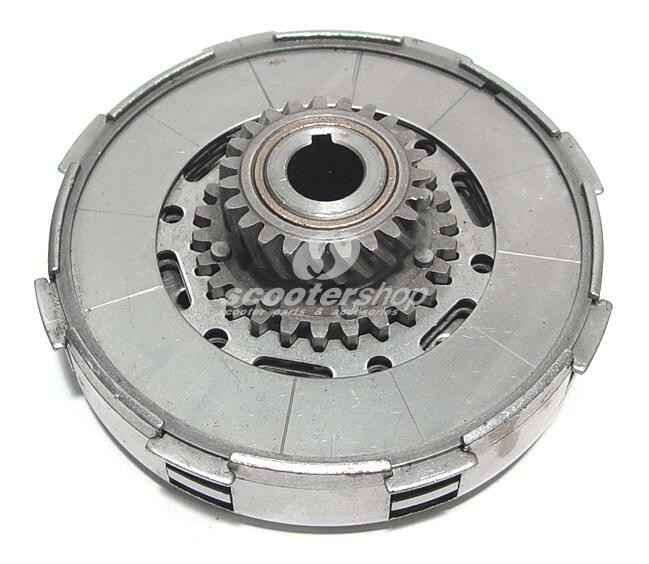 New design for smoother clutch operation. 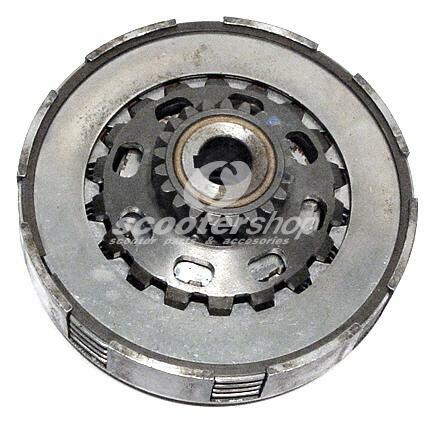 Clutch complete for Vespa Rally-PE-PX.